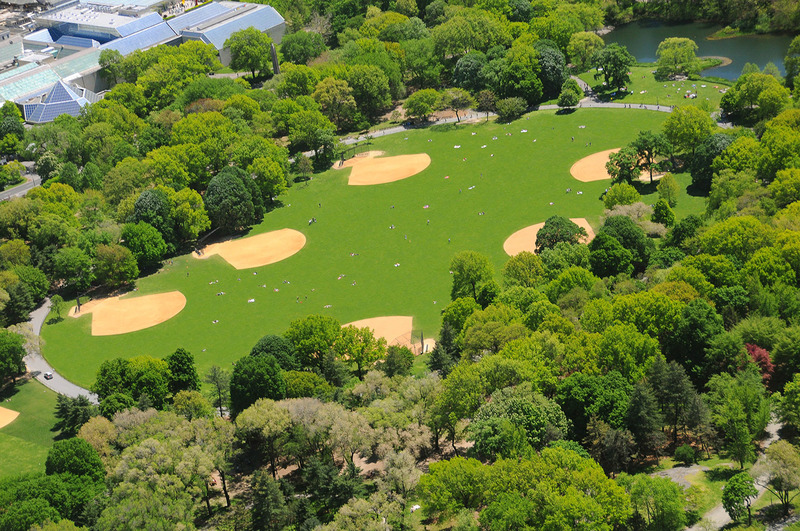 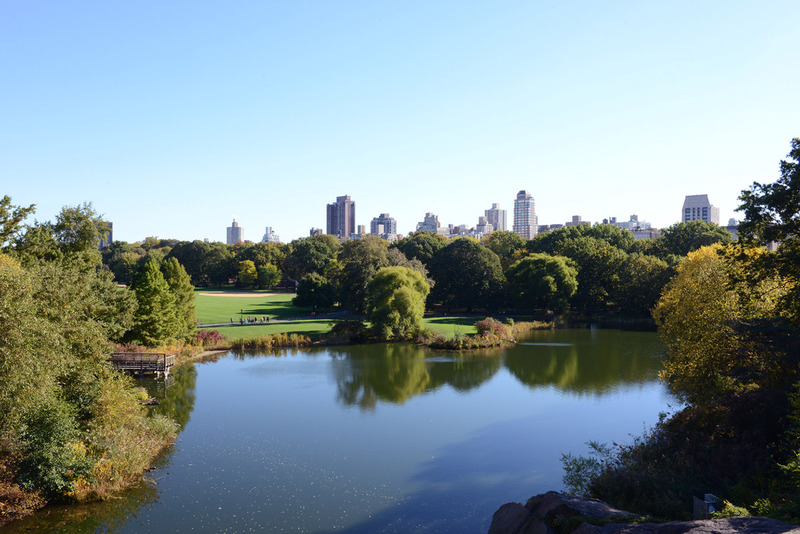 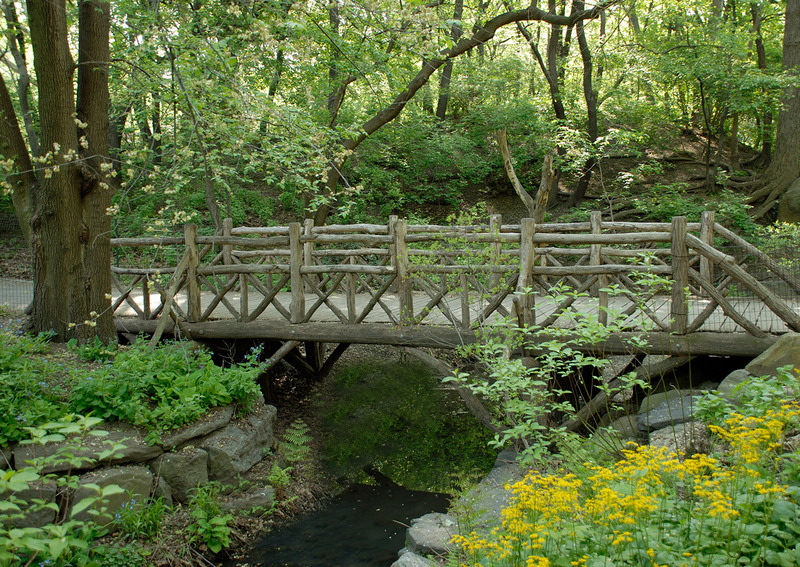 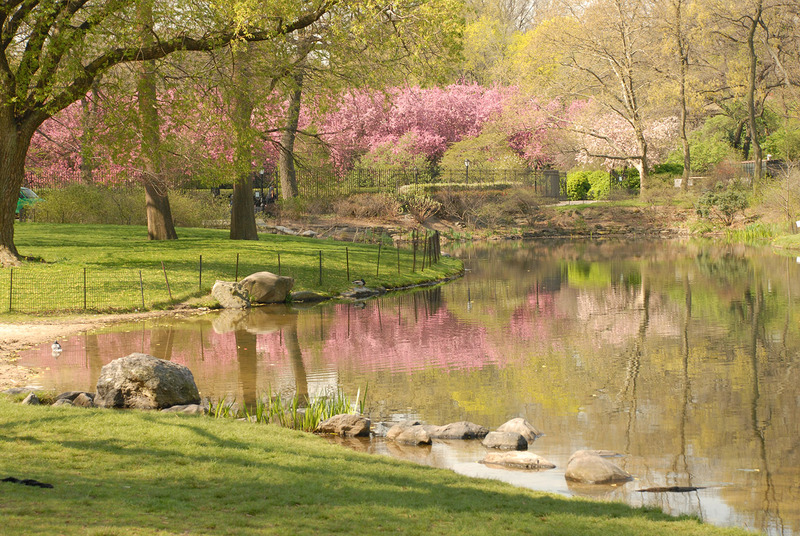 During Laura Starr’s six-year tenure as Chief of Design for Central Park, she and Project Landscape Architect Jeffrey Poor restored many of the Park’s most iconic landscapes from near total deterioration. 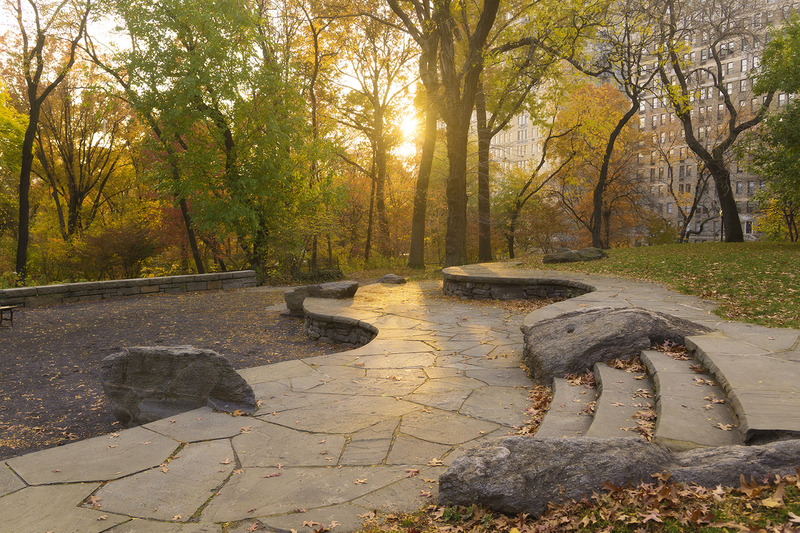 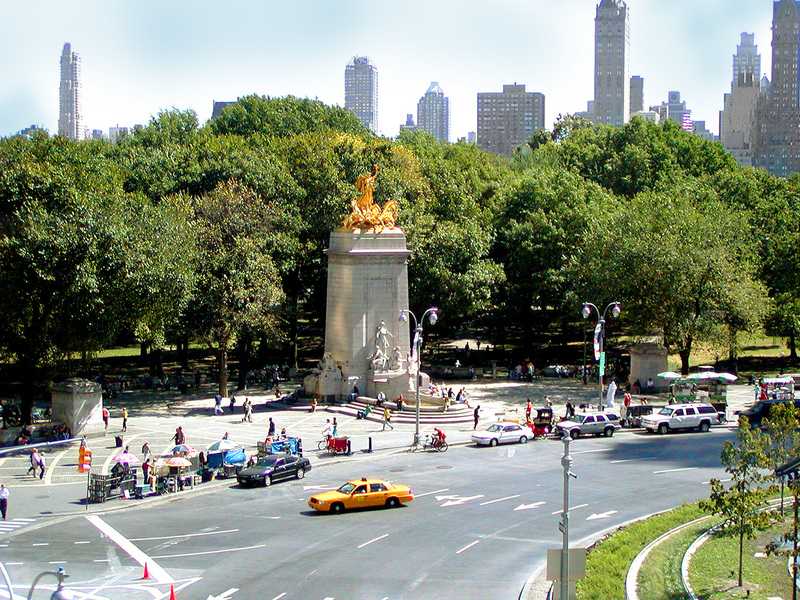 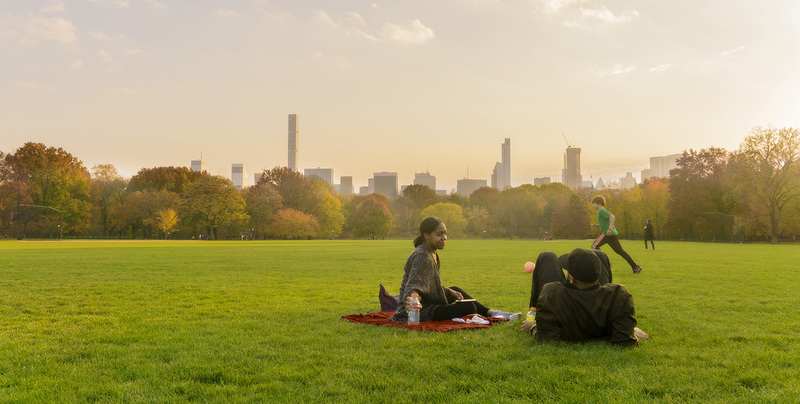 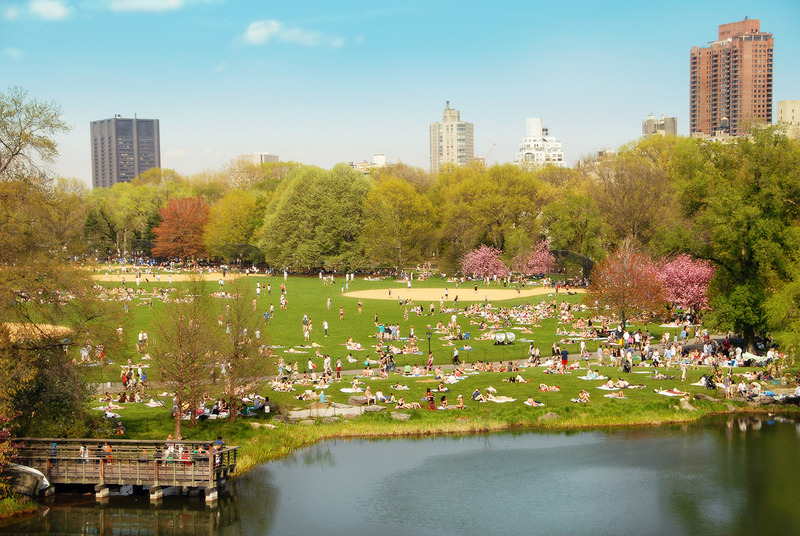 The basis for the Central Park known by millions around the world today, these projects blazed new trails in sustainable, high performance design before these terms ever gained their present currency. 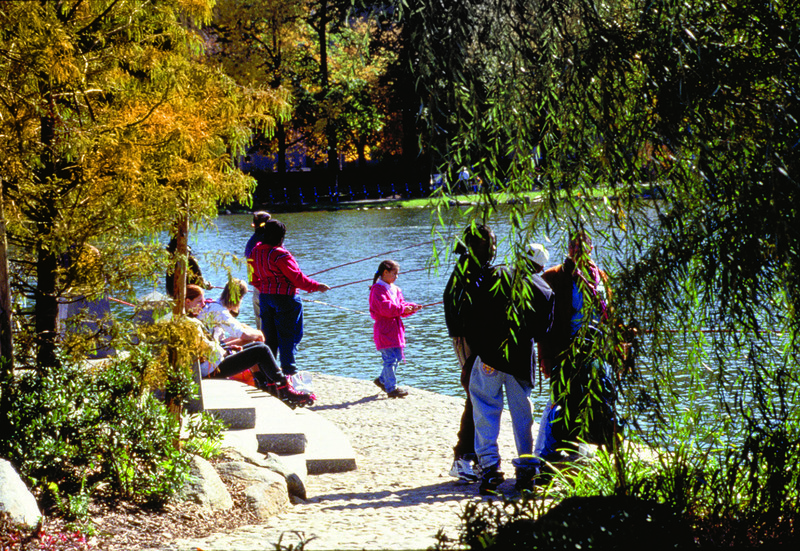 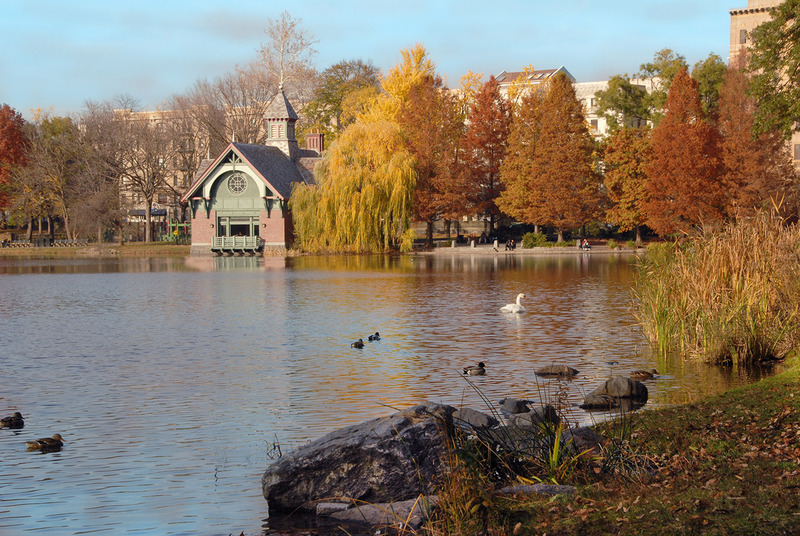 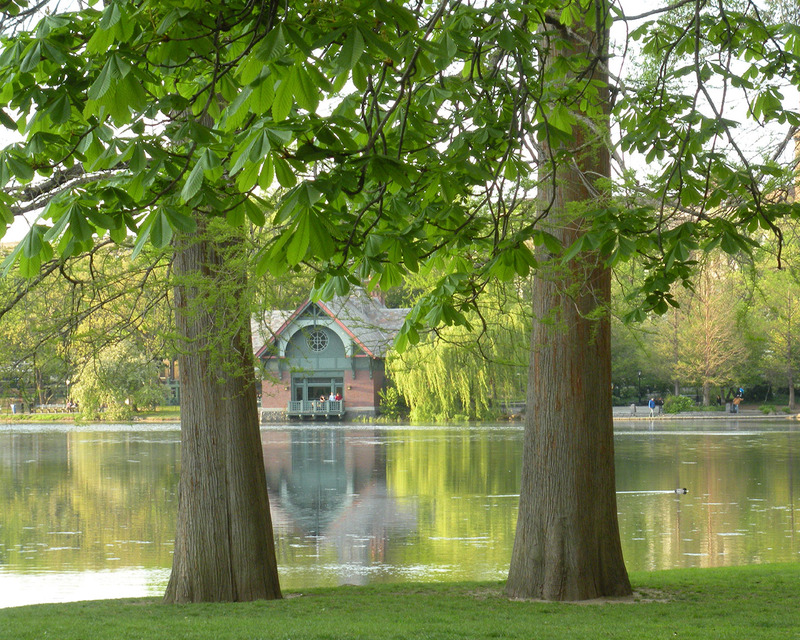 At the Harlem Meer, Starr and Poor re-created a naturalistic water’s edge, adding programming and public facilities that led to the project’s international recognition. 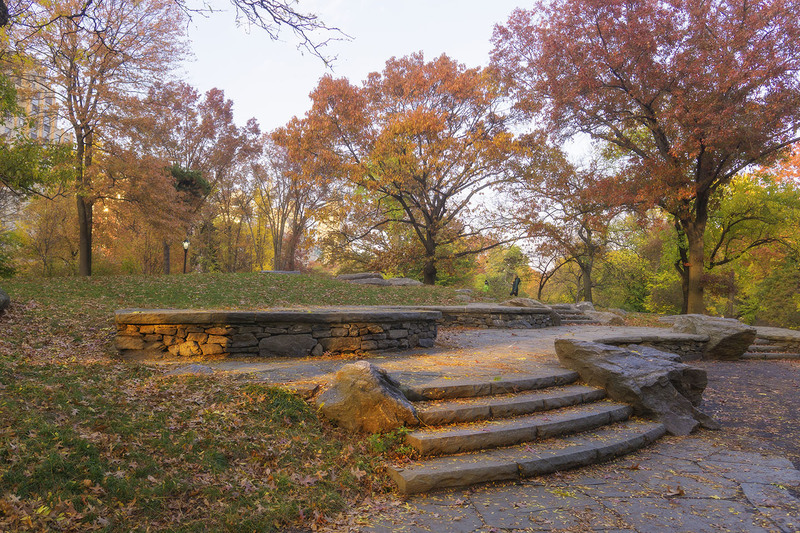 On the West Side, they drafted an in-depth masterplan that would restore the Merchants’ Gate, Naturalists’ Walk, Summit Rock, and the high-performing Great Lawn. 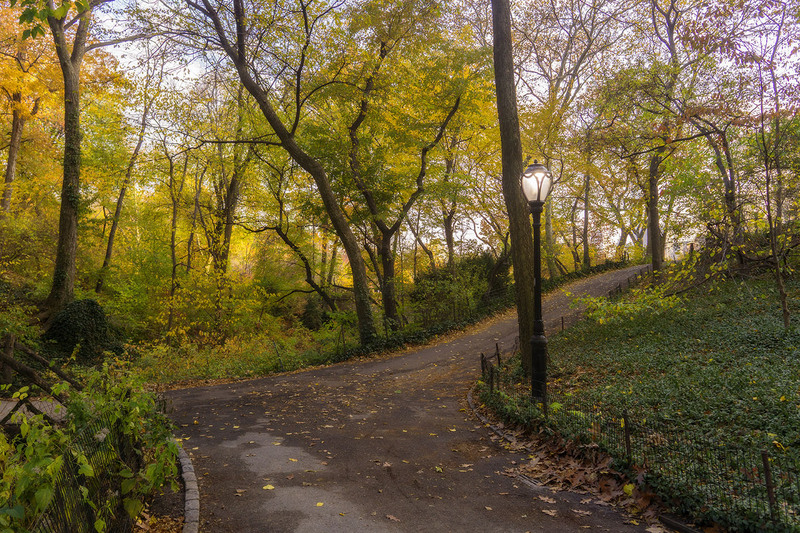 The plan reconfigures miles of pedestrian paths to offer a more continuous walking experience, improving on the original layout while remaining sensitive to Olmsted’s vision of journey and transition.